공연은 정시에 시작합니다. 교통 혼잡이나 예상치 못한 상황이 발생할 수 있으니 공연장에 여유 있게 도착하시길 당부 드립니다. 션윈을 제대로 즐기시려면 공연 전체를 보셔야 한답니다. 어느 한 부분도 놓치지 마시길 바랍니다! 극적 효과에 대한 유의사항: 본 공연은 컴퓨터 이미지 특수효과, 무대 특수효과, 음향효과를 사용하며, 시각적·청각적·정서적으로 몰입형 공연입니다. 큰 환호성, 휘파람 소리 등은 공연자와 관객 모두에게 방해가 될 수 있으니 자제 부탁드립니다. 물론 박수는 언제나 환영입니다. 옷차림은 정장 또는 세미 정장, 드레스 등으로 격식을 갖추어주시기 바랍니다. 소란을 피우거나 관람을 방해하는 관객에게는 퇴장을 요구할 수 있습니다. 다른 관객이 공연을 즐길 권리를 존중해주시기 바랍니다. 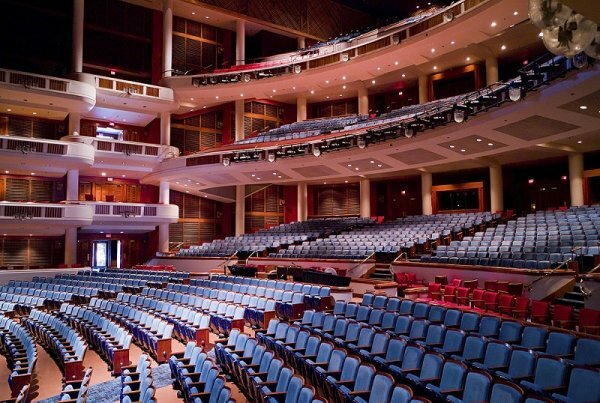 This 2688-seat theater is used for major international, national and regional productions. 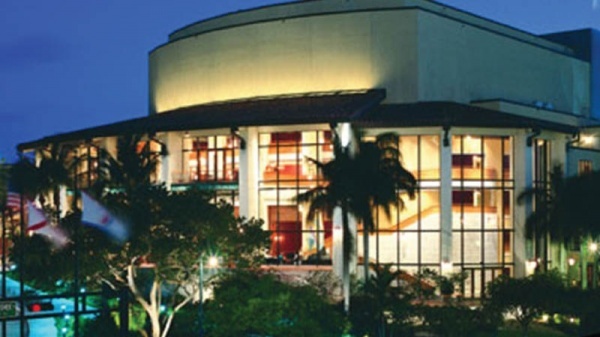 The theater includes a custom-designed and fabricated orchestra shell which complements the architectural design of the Broward Center's grand auditorium. I-95: Exit Broward Blvd. East. Turn right onto SW 5th Ave. Find the Arts and Science Parking Garage on your immediate right. Or proceed straight ahead, cross 2nd St. and continue to the top of the hill for valet service. I-95: Exit Davie Blvd. East. Turn left at SW 4th Ave. Turn right at SW 2nd St. Turn left at SW 5th Ave. Find the Arts and Science Parking Garage on your immediate left. Or proceed up the hill to the right for valet service. Turn onto Broward Blvd. West. Turn left onto SW 5th Ave. Find the Arts and Science Parking Garage on your immediate right. Or proceed straight ahead, cross 2nd St. and continue to the top of the hill for valet service.